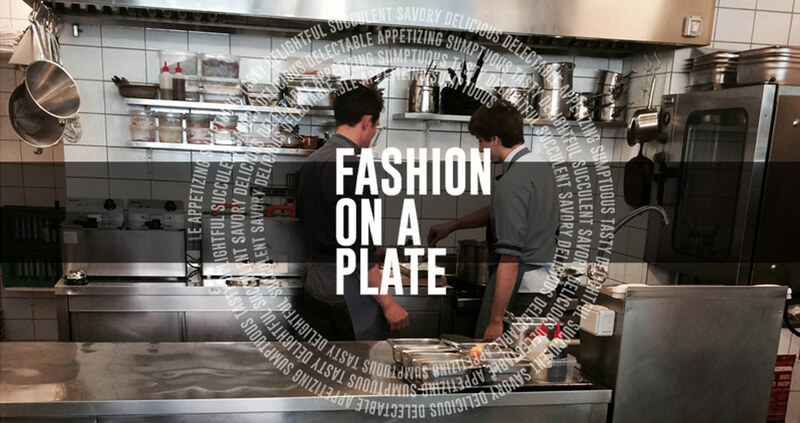 On its second season, Fashion On A Plate features top chefs and restaurants from around the world and dares them to utilize their culinary ingenuity to show us their interpretation of ‘fashion on a plate’. From inception to creation, discover how a simple ingredient gets turned into a work of art. Join us for a brand new season as we explore new cultures through visually tasty delights and learn the art of making food fashionable. Fine dine with us in foreign cities all over the world and learn the art of making food fashionable. Fashion On A Plate, served fabulously chic and haute.